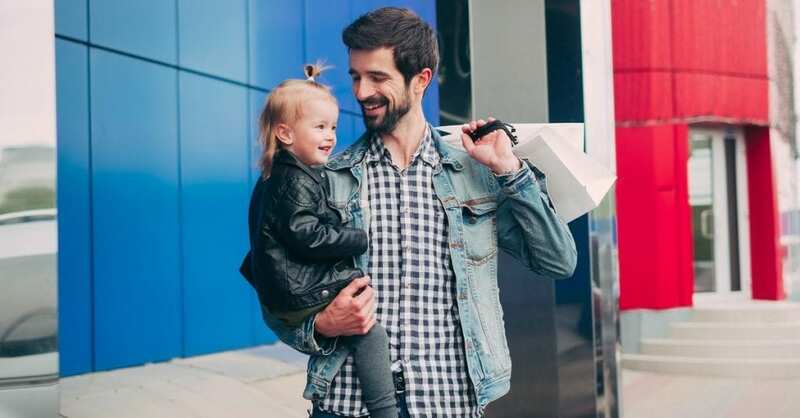 What good is having a website if your customers can’t find it? Answer: no good at all. 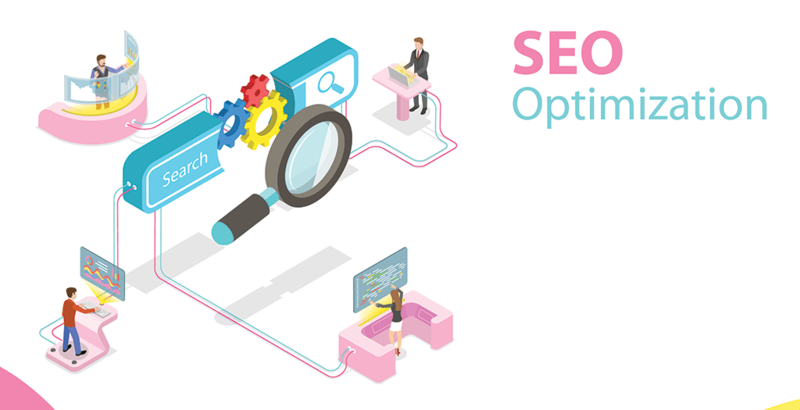 Search engine optimization, a marketing discipline that improves visibility online, is an imperative practice for businesses today. It’s also a concept that mystifies and intimidates many. 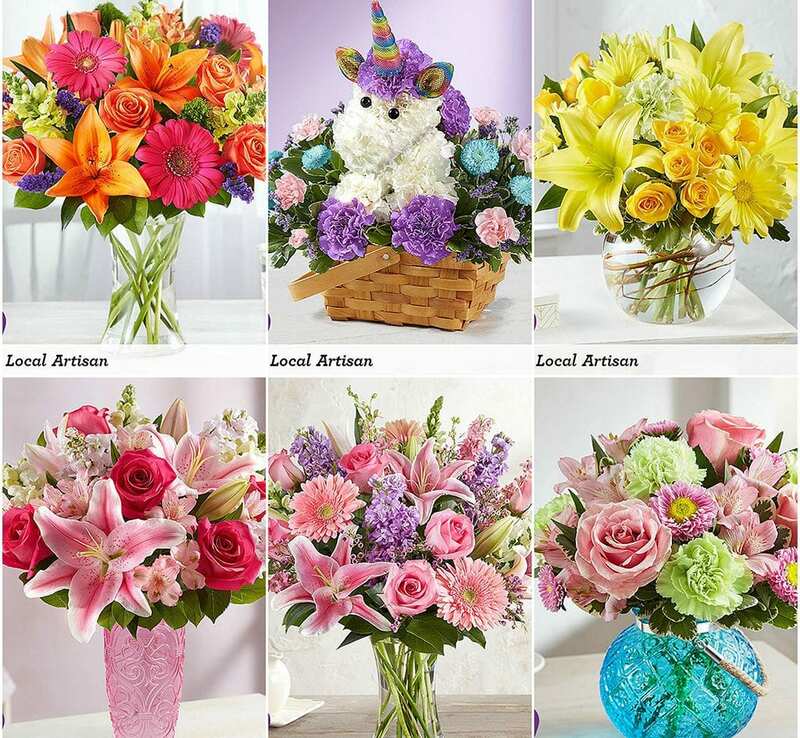 The Society of American Florists understands this. That’s why Max Duchaine, digital strategy manager, created a six-minute video that breaks down the basics of how search engines evaluate and rank websites, and the analytics tools available for florists to identify and fix accessibility bottlenecks. 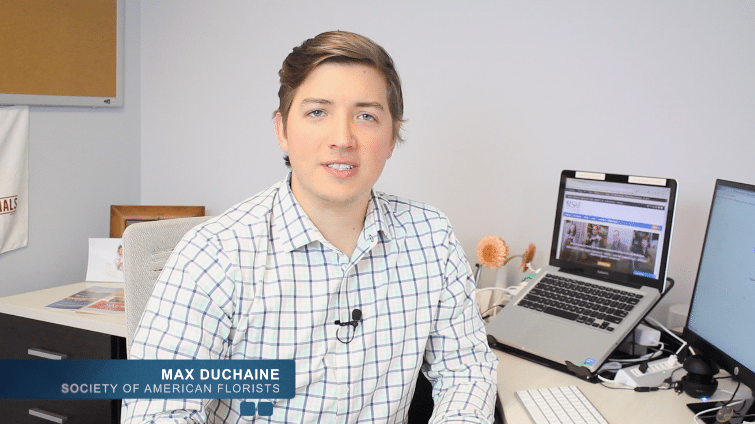 Duchaine’s SEO video is the first in a new series, “Your Online Brand,” which launched this week. Duchaine said he aims to post one or two videos each month and will cover topics such as keyword strategy and link-building techniques. Have a burning question you’d like him to address? Email techtips@safnow.org. Duchaine will also be on site at SAF Palm Springs 2018 to offer one-on-one tech help. Bring your devices along for by step-by-step instruction.